During her 30 years of practice, Reg has delighted in working with other therapists to create a more resilient and connected community. After 16 years treating the gamut of clinical presentations and populations in a large agency setting, she founded Windermere Counseling, a private practice where she focuses primarily on individuals and couples recovering from trauma and on helping to strengthen relationships. Reg also enjoys providing both Basic and Advanced EMDR training and consultation at all levels. One of her greatest joys is witnessing the personal and professional growth of EMDR clinicians. Reg trained in EMDR in 1995, and completed rigorous EMDR Trainer Training with Dr. Francine Shapiro in 2008. Since then, she has helped hundreds of healing professionals across the country master EMDR Therapy through her work as an EMDR Institute Regional Trainer, Trauma Recovery/Humanitarian Assistance Program Trainer, R-TEP/G-TEP Trainer, EMDRIA Consultant, and Greater Orlando EMDRIA Regional Network Co-Coordinator. Additionally, her enthusiasm for healing relationships propelled Reg to become trained in Emotionally Focused Therapy for Couples and to achieve Level 3 of Gottman training. Reg currently sits on two EMDR International Association committees: the EMDRIA Professional Development Committee which creates credentialing standards; and the EMDRIA Regional Coordinator committee, which focuses on the development of healthy professional communities. She has been active AAMFT nationally and locally since graduate school, serving as president of both her student MFT group and the local Orlando, Florida chapter. 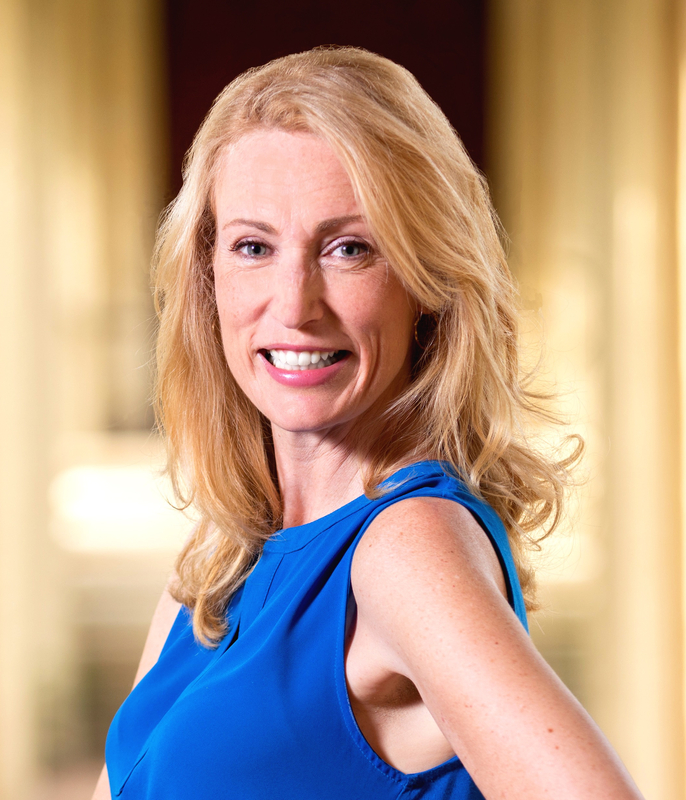 As a former Fortune 50 speechwriter and experienced presenter, Claire is passionate about sharing exciting ideas in a clear and compelling way…using humor and a highly interactive teaching style to keep participants alert and engaged. In each training and consultation, Claire strives to create a spirit of hospitality that puts professionals with diverse backgrounds and learning styles at ease. 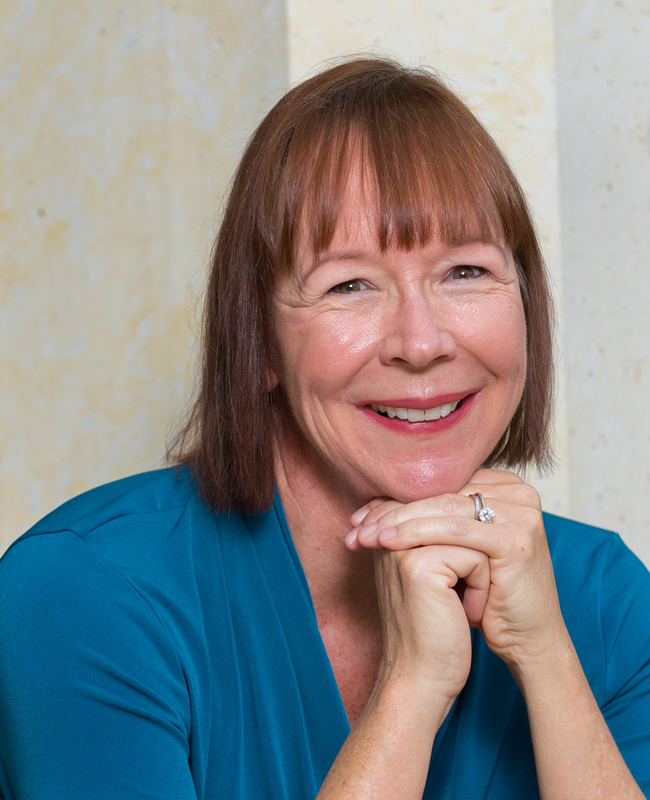 A graduate of Rollins College Masters in Counseling program, Claire is an EMDR Institute Regional Trainer, Certified EMDR Therapist, Approved Consultant, and a Training Facilitator for the EMDR Institute. Claire also volunteers as a trainer and facilitator for the nonprofit Trauma Recovery/Humanitarian Assistance Program. She facilitates the Orlando-area no-fee EMDR Study Group and is a co-coordinator of the Greater Orlando EMDRIA Regional Network. Claire currently works in private practice in Maitland, Florida, where she treats a range of client issues, including complex PTSD and anxiety disorders, using EMDR therapy as part of an integrative trauma-informed, approach. Originally from Pennsylvania, Bill has been a therapist in Orlando, Florida for over thirty years. He is an EMDRIA Approved Consultant, facilitates basic EMDR trainings for the EMDR Institute and Trauma Recovery/Humanitarian Assistance Programs, and is an EMDR R-TEP/G-TEP trainer – having provided the Orlando training in response to the Pulse nightclub shooting. Bill has a special interest in complex trauma and dissociation which began during his fifteen years as a therapist in an AIDS support agency. Along with Reg Morrow, he facilitates an advanced complex trauma consultation group which is open to distance learners. 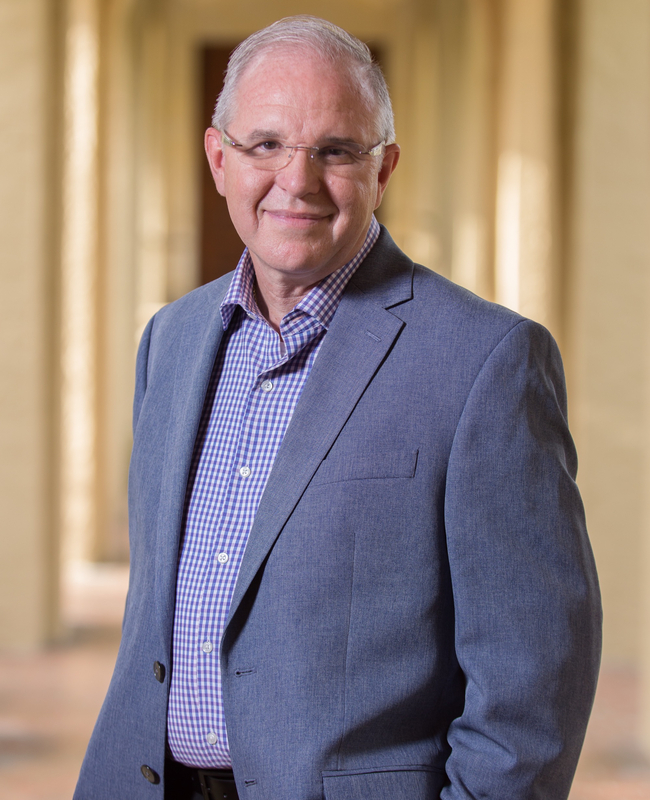 Currently, Bill is working with Stetson University to create a post-graduate certification program for traumatology. Philosophically grounded in the humanistic tradition, Bill utilizes EMDR therapy as his primary modality with great attention to attachment injury and early life trauma. In an independent practice setting treating adults, Bill seeks to remove obstacles to growth; allowing clients to live more freely in the present while engendering greater hope for the future. Cherilyn completed her Masters in Clinical Psychology at the University of Central Florida in 2001 and was licensed as a Mental Health Counselor in 2004. She became a Florida Qualified Supervisor in 2006 and was credentialed as an Approved Consultant in EMDR Therapy in 2013 through the EMDR International Association. 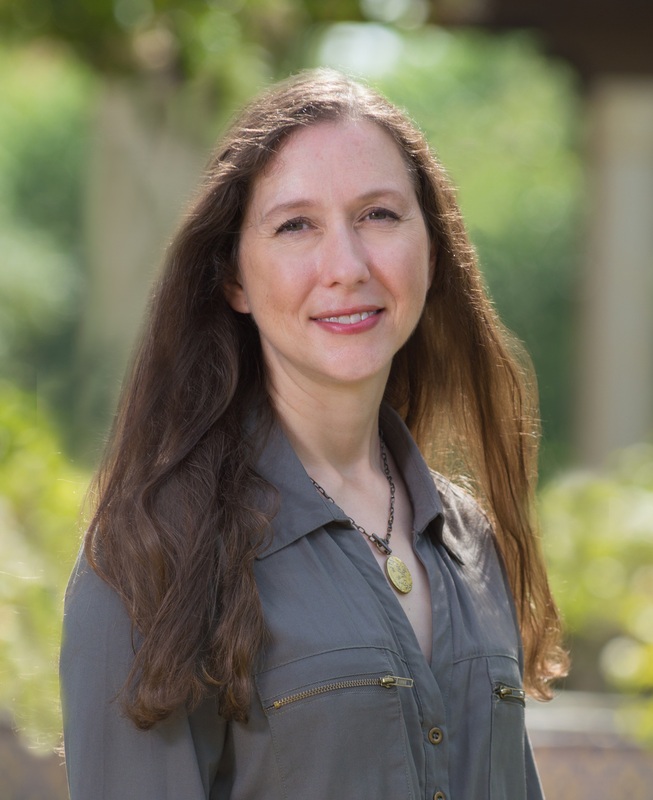 She is an adjunct faculty member at the Rollins College Masters in Counseling program and teaches a seminar on Treating Adult Trauma Survivors. Currently, Cherilyn is the Clinical Supervisor for the Mental Health Team at Kids House, a Children’s Advocacy Center in Seminole County, Florida. There, she specializes in using EMDR Therapy to treat children and adolescents who have experienced early trauma, attachment injury, and neglect, and who have complex clinical presentations. Cherilyn is committed to training others to meet the needs of these traumatized children. She believes in supporting other professionals as they navigate the learning curve of EMDR Therapy and is excited about helping them find creative and effective ways to intervene in the lives of children. Cherilyn has worked in agency settings for seventeen years, providing counseling and clinical supervision. She understands the needs of community mental health agencies and the investment they make in training. She is dedicated to helping agencies develop working environments that foster retention of EMDR-trained staff.